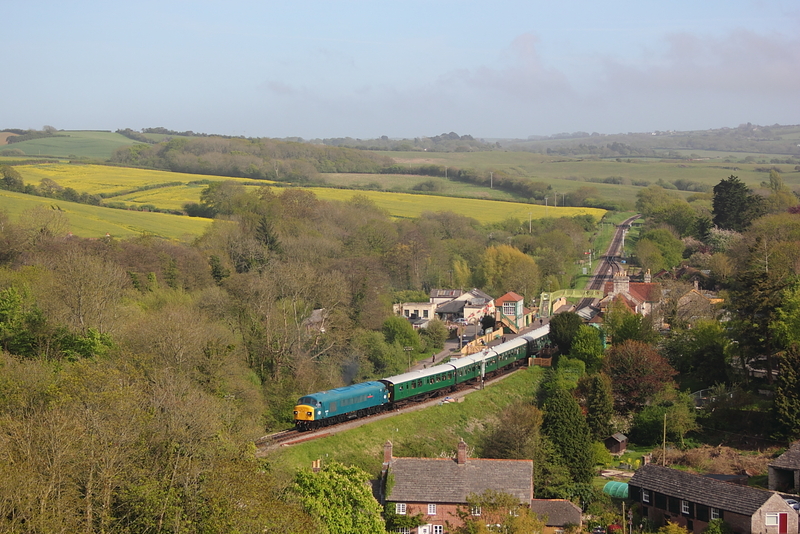 45060"Sherwood Forrester" departing Harmans Cross with the 10.45 Norden to Swanage service. 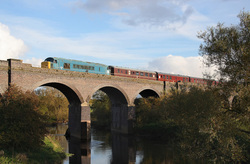 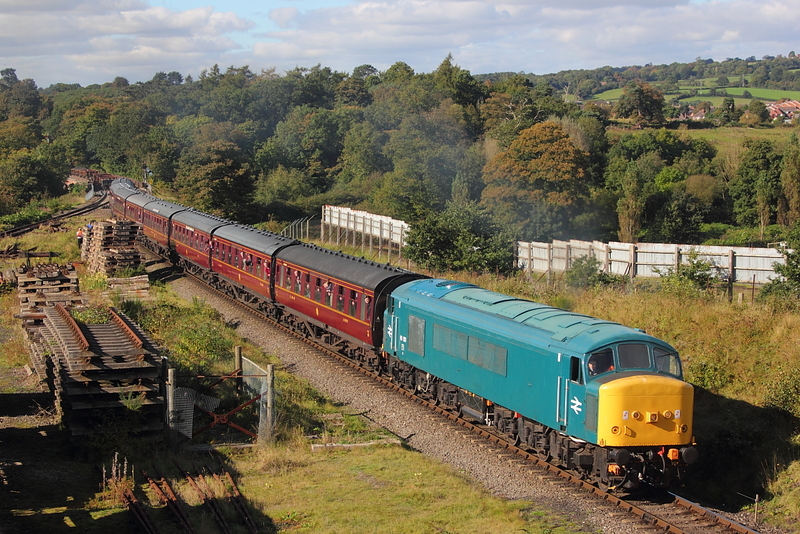 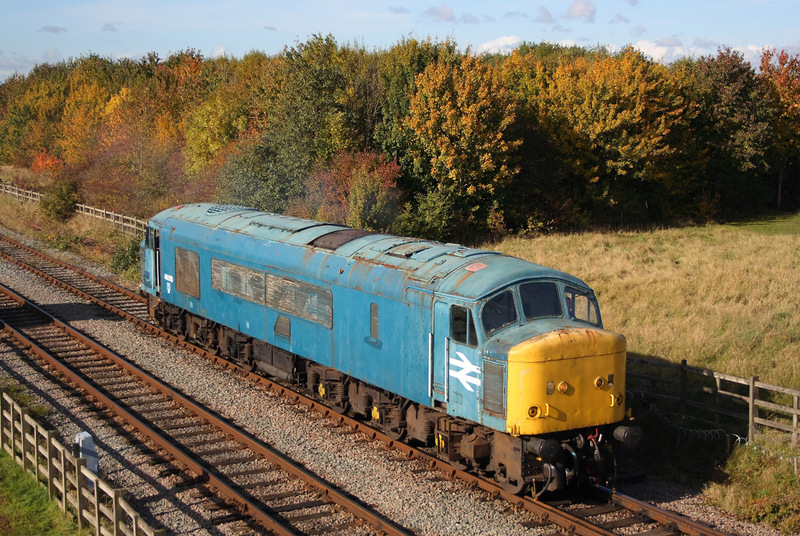 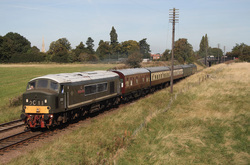 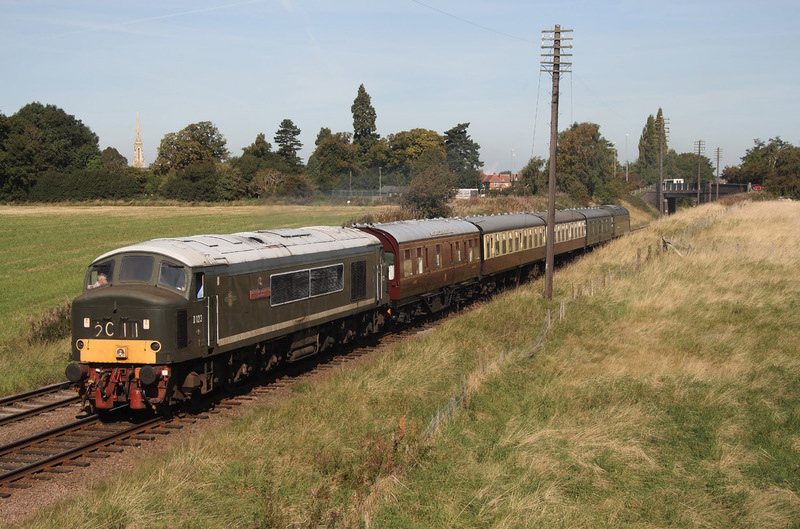 46010 brings up the rear as it passes over Stanford on Sour viaduct with 1A13,1500 Ruddington to Loughborough. 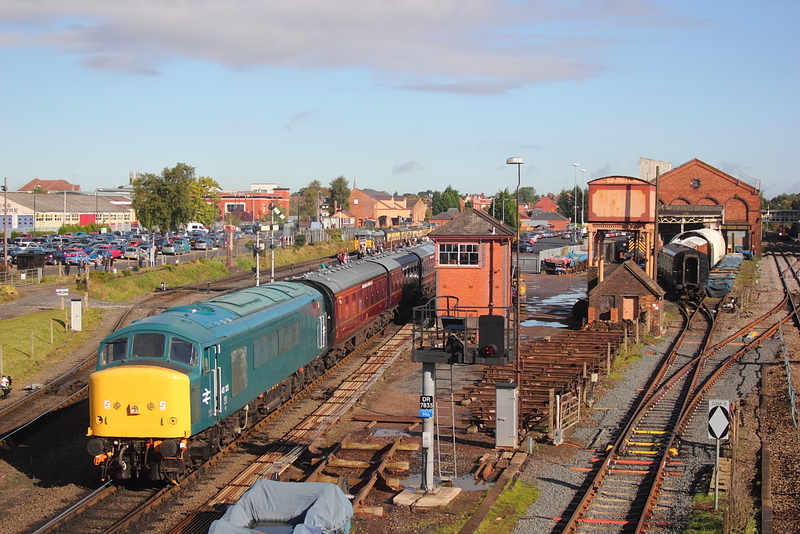 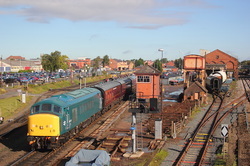 46010 about to attach onto stock in Ruddington station,which will form 1A09,the 13.00 service to Loughborough. 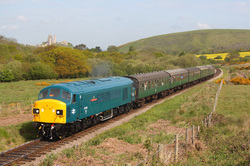 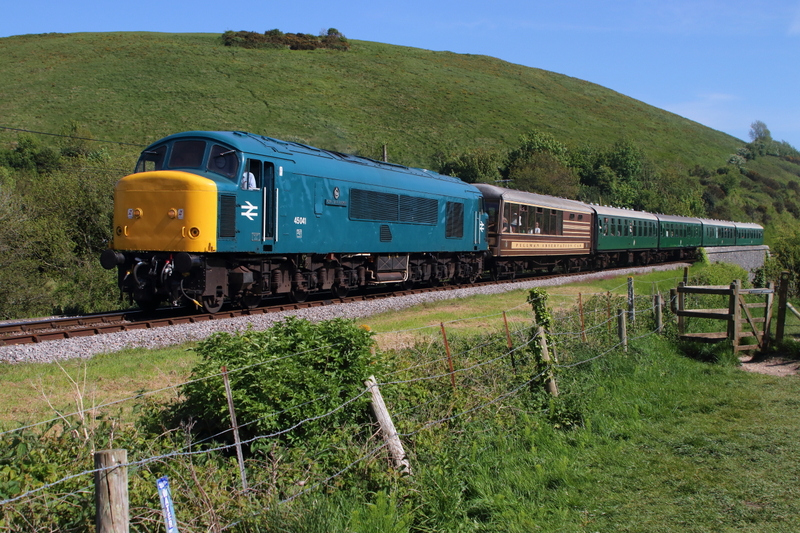 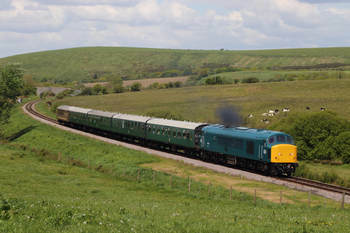 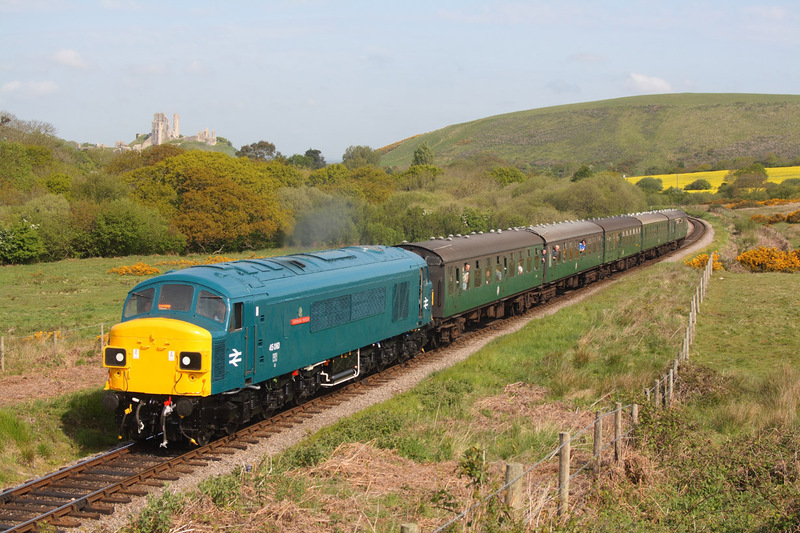 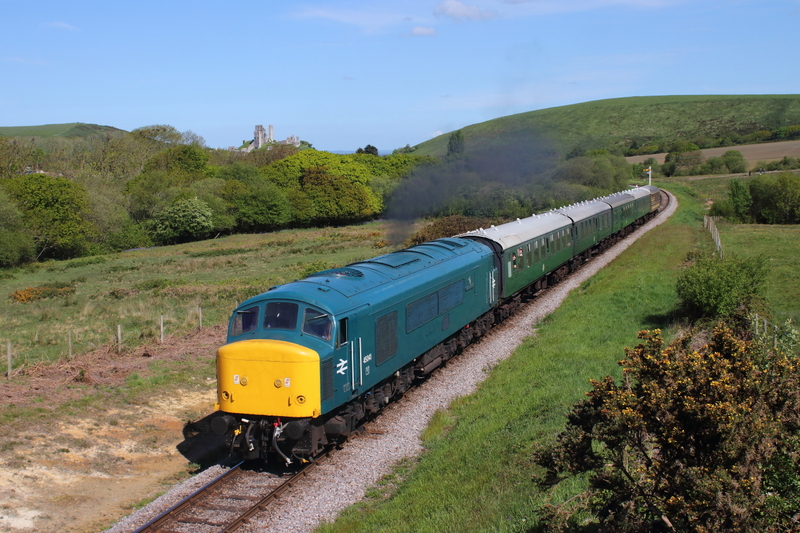 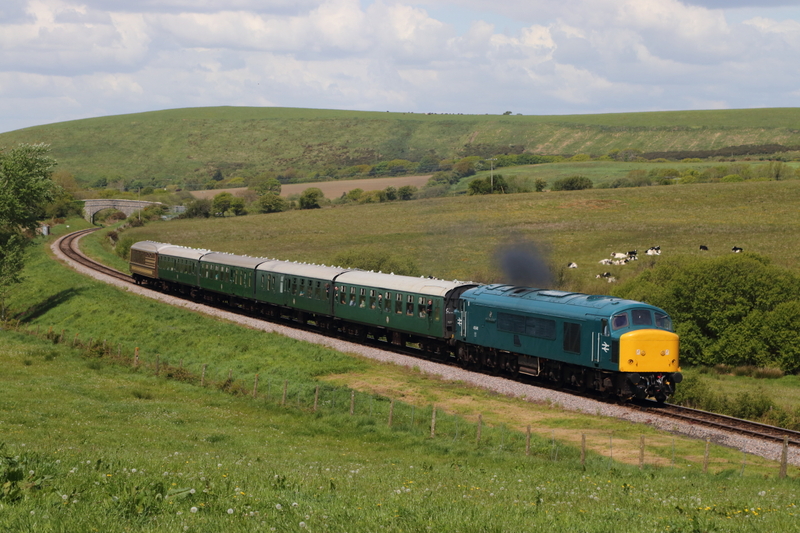 10/05/09 Swanage Railways Diesel Gala,Corfe,Town End. 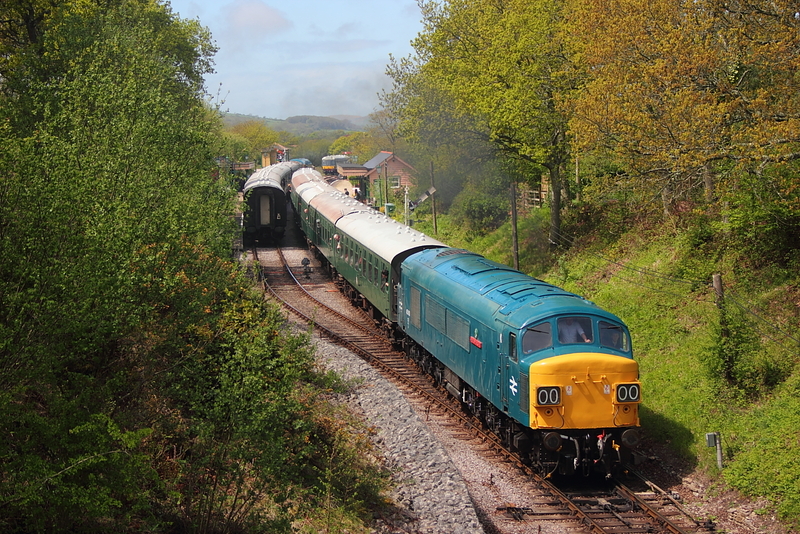 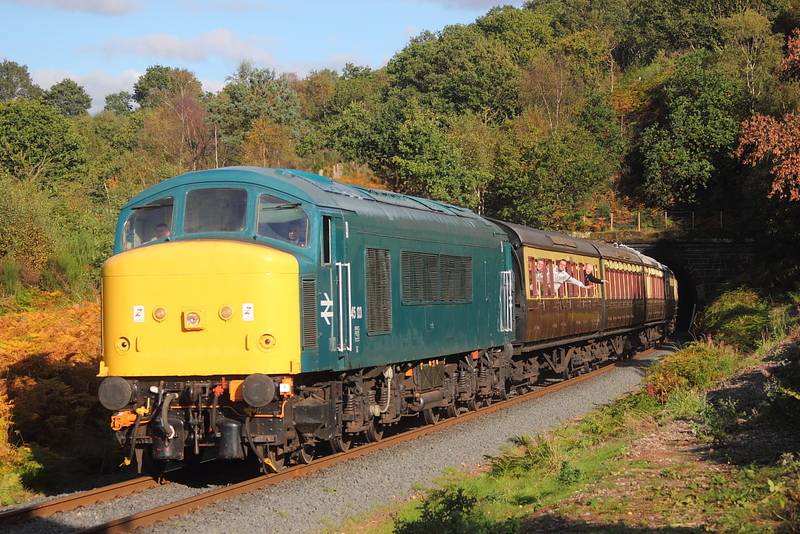 45060"Sherwood Forester"09.45 Norden to Swanage.